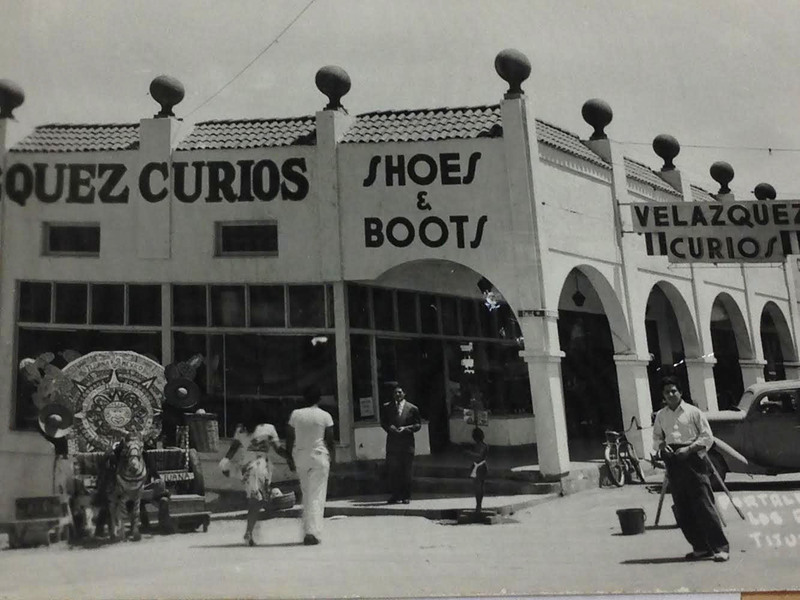 With his shoeshine box in hand and a smile on his face, Edgar Alejandro Saldate Murrillo spends his day on the streets of Nogales, Sonora, not far from the international line that divides Mexico and the United States. After convincing the unwilling and hesitant tourist that she indeed needs her tennis shoes not shined, but cleaned, Saldate carefully takes out his tools of the trade – a trusty cleaner and blue plastic brush. “This is the only thing I know,” said Saldate, a Nogales native and father of five. For him, shoe shining and cleaning is an informal trade and “art” that he says his father taught him, so that he could make a living in the sometimes unforgiving and informal economy of Mexico. Simply defined, the informal economy comprises that part of the economic sector that is neither taxed nor regulated by the government. 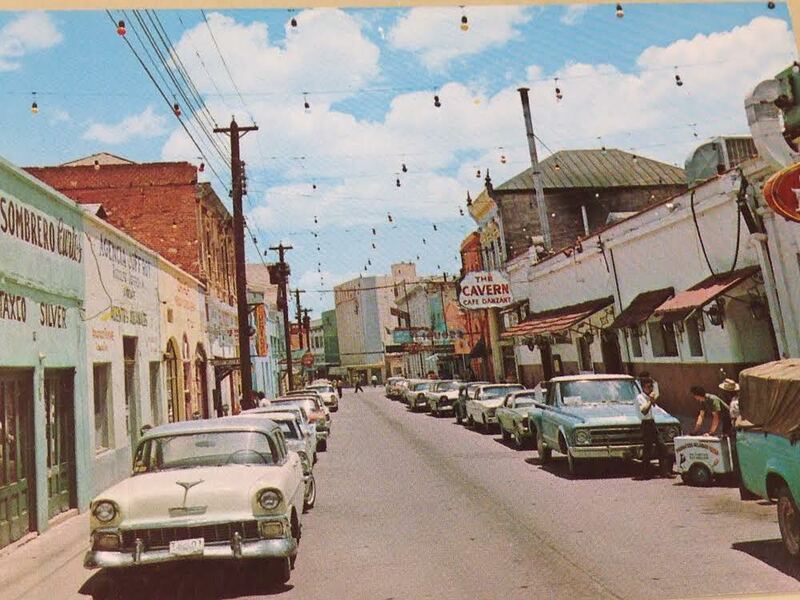 In Nogales, Sonora, the informal sector is made up of everything from street vendors and food truck owners, to strolling musicians and children hawking Chiclets. According to Mexico’s National Institute of Statistics and Geography (INEGI), in 2014, 59.8% of the country’s total population participated in the informal economy. “I charge twenty pesos,” said Saldate. For roughly the equivalent of one U.S. dollar , Saldate will scrub off the grime on his customers’ shoes. It’s a job that he might be doing for some time because without a formal education, his chances of entering the city’s formal economy look bleak. According to Martínez, more people like Saldate could wind up moving into the informal economy if President-elect Donald Trump and his new administration renegotiate the North American Free Trade Agreement (NAFTA), which could lead to a to a decrease in U.S. direct investment in Mexico. While the NAFTA has had negative effects on some U.S. states, it has led to increased trade and development along the U.S-Mexico border region since it began in 1994. A retooling of the tri-country accord among the U.S., Mexico and Canada could create unintended consequences for those working in the informal sector.